Sisters and Brothers, The contract has been ratified by membership. Please continue to work safely and have a Merry Christmas. 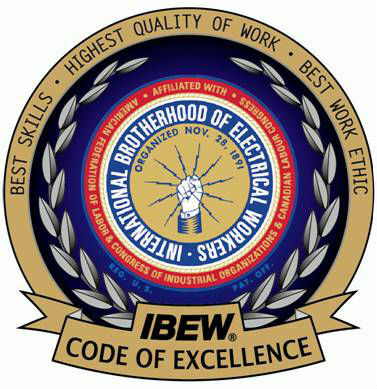 Sisters and Brothers, There will be a contract ratification vote for all members of IBEW Local 433, 433.1, 626, 626.1, 682, 682.1, 682.2, 1412, and 1491 on Thursday, December 6, 2018. Please check with your individual Local Union leadership for times and places. Thank you.